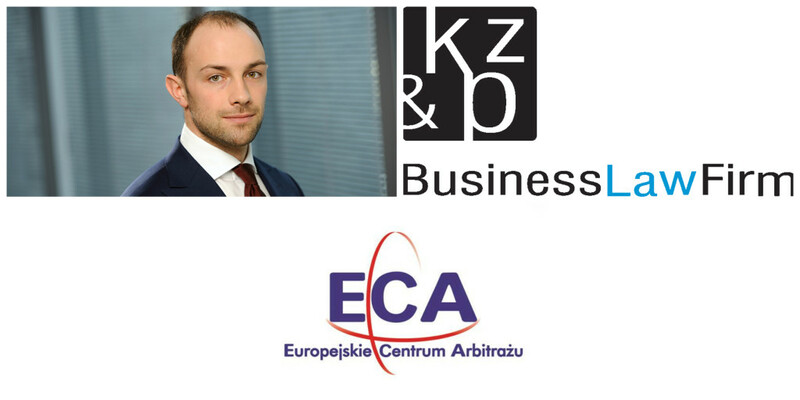 On 7 March 2017, Michał König, Associate at Kochański & Partners, will take part in a panel discussion on “Junior Lawyers’ Experiences in Arbitration Moot Competitions” as part of the “Arbitration Academy” project. “Arbitration Academy” is a series of meetings held at the Faculty of Law and Administration of the University of Warsaw, organized by the European Arbitration Centre. You can join us at Collegium Iuridicum II, Faculty of Law and Administration of the University of Warsaw, ul. Lipowa 4, Warsaw, on Tuesday, 7 March 2016 at 08.00 p.m. – 09.30 p.m.